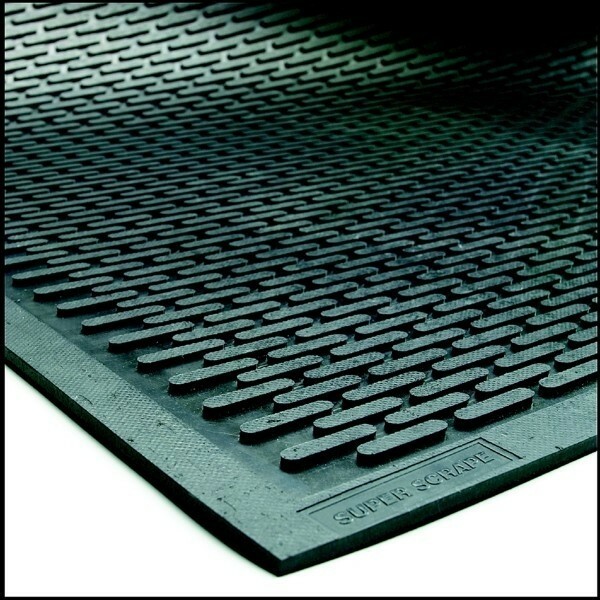 Super Scrape Rubber Mats - Commercial Grade Matting | Mats Inc. 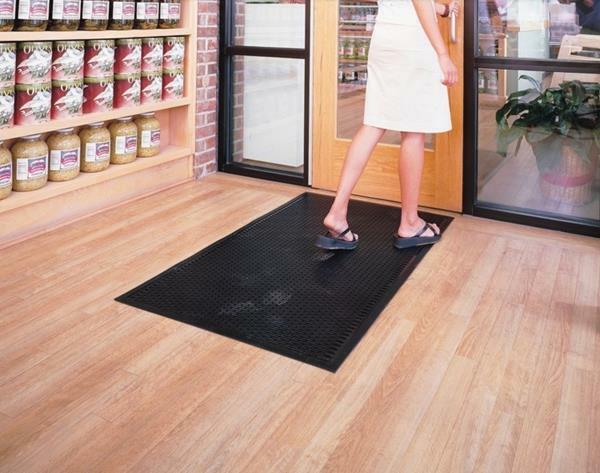 Durable 100% nitrile-rubber mat provides slip-resistant surface. Mat has 20% recycled nitrile rubber content. See item #3559 for logo options. Ideal for kitchens, locker rooms, slippery inclines, restaurants, production areas and outside entrances. Available in standard oblong face pattern or optional face pattern.